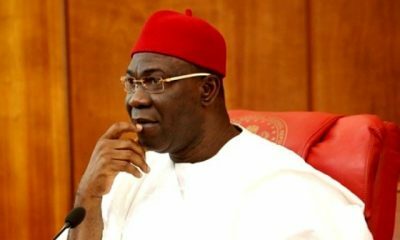 Investigation into the alleged assassination attempt of Senator Ike Ekweremadu and his family has been launched by the police. 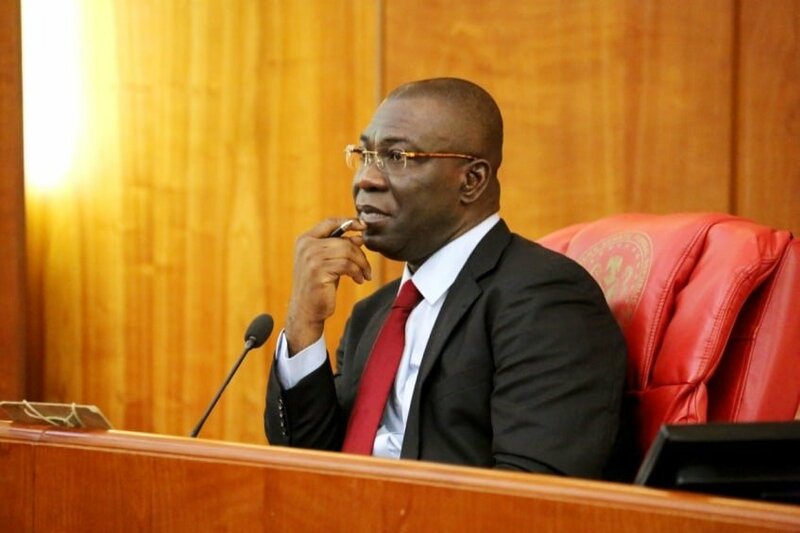 Yesterday, Ekweremadu’s wife and son were at home when armed men invaded their Apo residence in Abuja, as reported by Naija News. 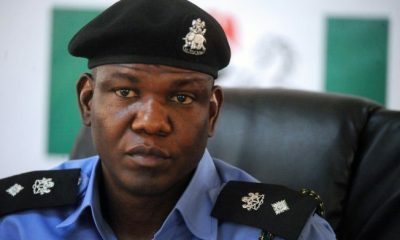 Jimoh Moshood, police spokesman, spoke on the incident while addressing journalists in Abuja. He explained that the incidence was a burglary and not an assassination attempt. 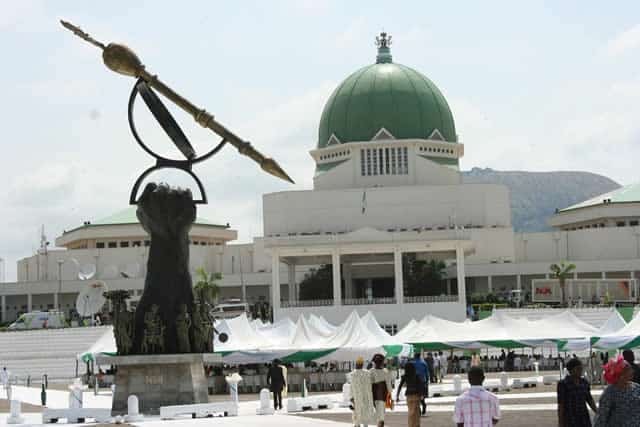 The spokesman said a similar incident took place at the residence of Haliru Adamu, a neighbour of the deputy president. “Investigation so far carried out in the incident does not have any link to assassination attempt,” he said. 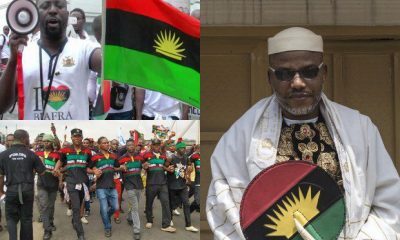 He said one of the suspects, Mohammed Yusuf, who was arrested by the police was in custody and had made useful statements. 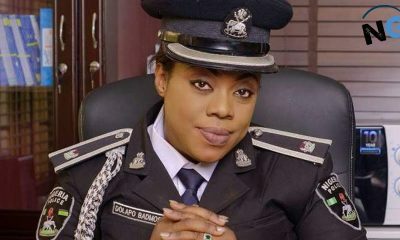 There was no delay in Police intervention in the incident that occurred in the residence of the DSP. 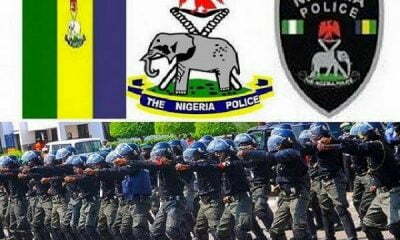 4 Police personnel and 1 personnel of the NSCDC on duty at the residence of the DSP at the time of the incidence have been arrested and currently in detention for investigation. 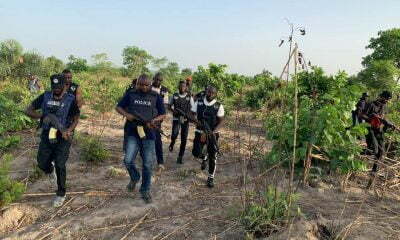 “The suspect has been assisting the police in the investigation into the matter. We have intensified efforts to arrest other suspects who escaped from the crime scene,” he said. 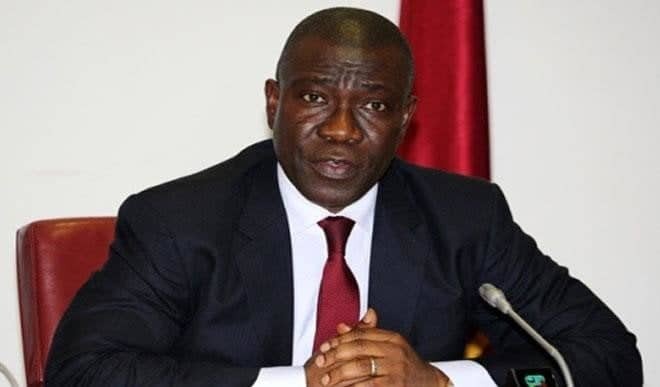 He said Ekweremadu and Adamu have made statements to the police in respect of the incident. 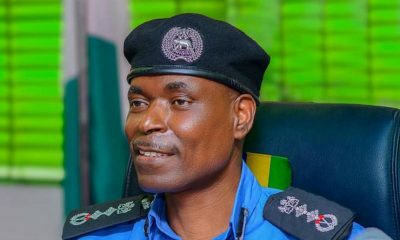 Moshood said Adamu lost his cell phones and jewelry to the thieves while nothing was reportedly stolen from Ekweremadu’s house.